Tata Motors is planning to export some of its unsold stock of older-technology trucks, after an unexpected ban on their sale in India, a senior company executive said on Wednesday. India's top court in March banned the sale of vehicles that run on older Euro III fuel technology from April 1, a decision that led to a sharp fall in shares of major automakers sitting on unsold inventory. 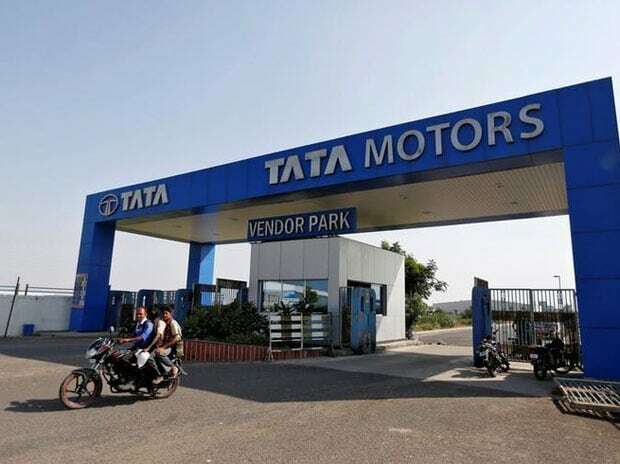 Tata Motors, the country's largest truck and bus maker, has unsold stock of about 15,000 commercial vehicles while its dealers hold around 3,000 units, said Ravindra Pisharody, executive director for commercial vehicles. "Over half the stock is exportable over 4 to 6 months with minimal or no change," said Pisharody, adding that the auto industry is still considering whether legal action was possible. "Of the balance we are looking at converting them (to Euro IV technology) ... and cannabalising the remaining for spare parts," he said. India said in 2015 automakers must manufacture only Euro IV-compliant vehicles from April 1, 2017 as they are less polluting, but it did not propose banning the sale of older-technology vehicles from the same day. The court said in its ruling that the health concerns of citizens took precedence over any financial losses for companies.